Headline news to all bees, butterflies and migratory birds: four new schoolyard habitats will be built and waiting for you to enjoy this spring throughout New Haven. We are happy to welcome Fair Haven, Davis Street, Quinnipiac STEM and John C. Daniels to the outdoor learning family! 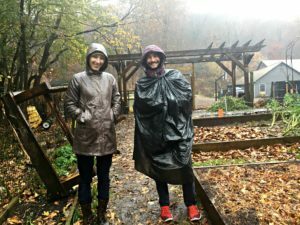 A downpour can’t stop Danielle Petersen and Dave Weinreb of Fair Haven–one of our newest schools!–from learning about outdoor spaces. 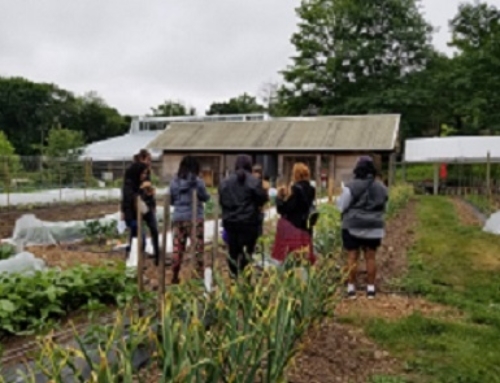 On Tuesday, November 15th, leaders from four New Haven Public Schools — including those from our recent additions — spent the day at Common Ground, learning about involving students in planning for habitat spaces, finding inspiration on Common Ground’s campus for the design of their own habitat sites, and networking with teachers from other schools involved with schoolyard habitats. 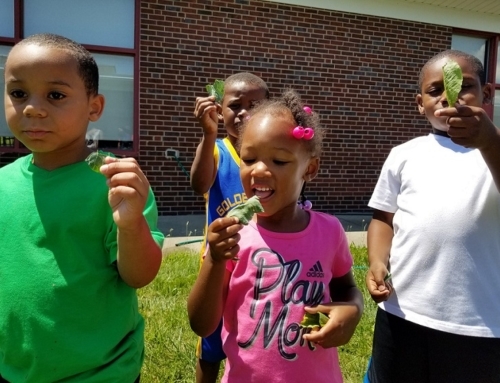 Common Ground’s Schoolyard Habitat Program partners, including Audubon CT, US Fish & Wildlife Service, and the Yale Peabody are excited to support our new and continuing schools — ten habitat schools in all — as they establish and utilize their outdoor classrooms this year. Our Green Jobs Corps Schoolyard Habitat Work Crew will help to build and install all the new schoolyard habitats in the spring. 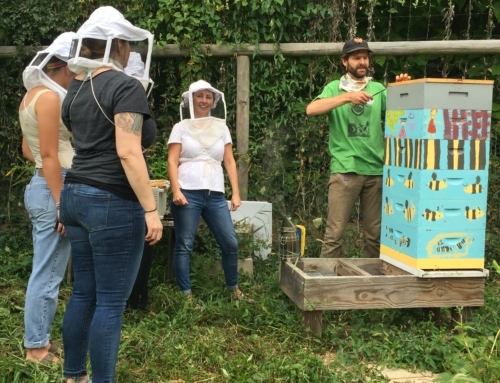 We look forward to seeing all the pollinators and birds that find their way to these urban oases. 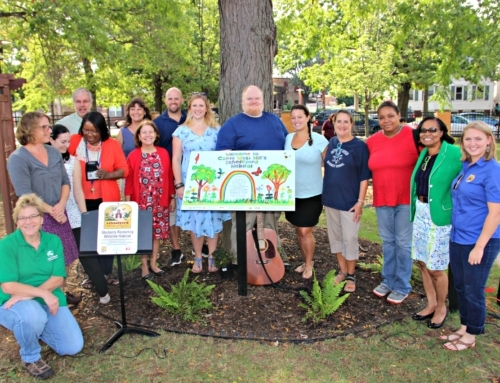 Click here for an article about one of New Haven’s most recently established Schoolyard Habitat sites. 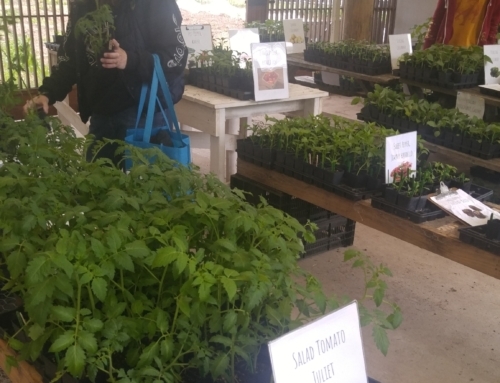 The Summer Farm and Garden Institute is June 23rd! It’s a Carrot, it’s a Cone Flower, it’s the Schoolyards Program at Common Ground!